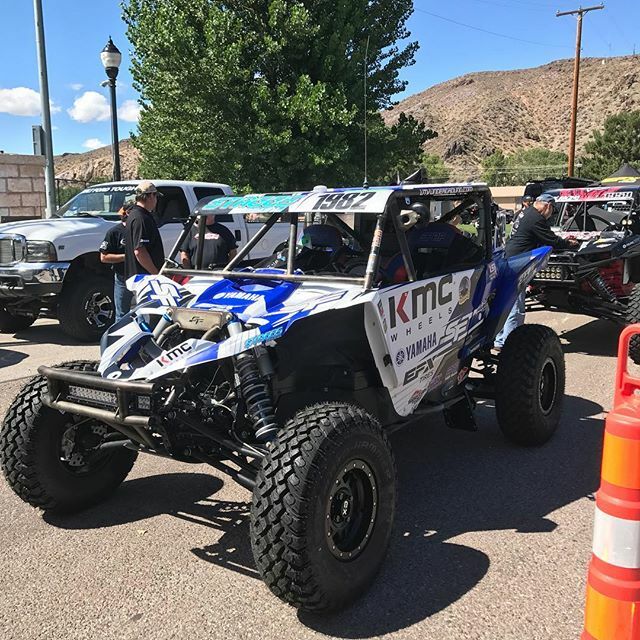 With just a short time to get the Yamaha ready for Silver State 150 after the Vegas to Reno, our team would spend countless long nights after work and on the weekends replacing the fuel pump and prepping the car. Racing has really made me appreciate the fact that “time” is out of our control. It never stops and the closer you get to a deadline the faster it gets. My son also races and finding time to make everything happen is a challenge. We would get the car ready and loaded and hit the road at 6 am on Friday. 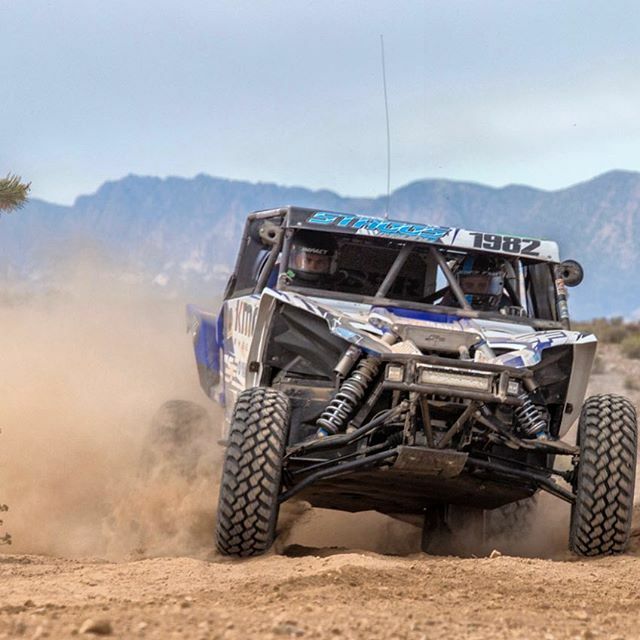 Driving up to Caliente, NV we had time to talk about how this race was going to be cold and fast. We would have to push the car to the limits if we wanted the win. Winning is always the goal. But a consistent finish is the real measure of a solid team. Prep, logistics, rest and patience is what makes a team great. We would arrive at tech around 12 noon. Tech went fast and easy. With time to kill before dinner and drivers meeting we explored the town of Caliente. The locals welcomed the race teams and shared their towns rich history. We had some kids asking for stickers but we did not have any. So we pulled some team shirts out and hooked the kids up. Size was not an issue as they walked away wearing a shirt 3 sizes too big. They were now part of the team. We would attend the Best In The Desert dinner at the local fire dept. With a awesome raffle and then followed by the drivers Meeting. We would then make our way to the hotel and turn in for some rest. At 5am alarms started howling. Race day was here and the team was rested and ready. It was a brisk 30 degrees for the start and the weather made for a awesome day. We started 1st row 4 wide, a dead engine start into a all out drag race. We were pushing hard from the start as everyone was. I never seen so many utvs pushing so hard in the start of a race. Carnage every where, utvs upside down and broken with in the first 10 miles. We had moved into 3rd but clipped a cactus, tree, rock. We suffered a flat. My co-driver and I decided it would take longer to get out and change it. We opted to stay in the car and run into pit 1 and have the crew change it. We radio the crew to let them know we needed a tire. This is where patience comes in. Car after car are passing us, it takes everything you have to hold back and let them go. We pulled into Pit 1 and the crew changed the tire fast. I knew from racing Silver State many times it’s a fast course. We pulled out of the pits and pushed the Yamaha hard through thick dust chasing down cars trying to make up lost time. Some of the sections were tight and technical single track motorcycle trails but it made it challenging in between the fast sections. We would roll through pit 2 with no stopping and get back after it pushing hard trying to make up time. The scenery in this race is awesome and sometimes you wanted to stop and take a look around and explore. We would pass more rolled over and broken UTV’s but never caught any cars in our class. Around race mile 86 the GPS would stop working and my co-driver and I would have to read the terrain to figure what was next and where to push and slow down. As we came approached Pit 3 the crew told us how far we were behind and we knew we couldn’t make up time but still kept pushing the Yamaha harder then ever. Not stopping in pit 3 we continued to push on. Still no GPS we ran hard down the canyon to the finish. We crossed the finish line to see the top 4 utvs in our class there. They hadn’t been there two long telling us that without the mishap early in the race we would have been in the mix. Our custom fuel cell allows us run a short race like this without a fuel stop. We once again got 5th and have been staying consistent all year. The Yamaha platform and my teams dedication to prep makes our Yamaha a solid desert race machine. The 7 hour drive home gives you plenty of time to think. All I could think about was Tonopah 250 is only weeks away. And again it’s me vs the clock. Thank you to my friends and family as always making our program what it is today. We have two races left and anything can happen. Thank you to all our sponsors as we couldn’t do it with out them and there solid products. KMC Wheels . Walker Evans Racing . Alba Racing . 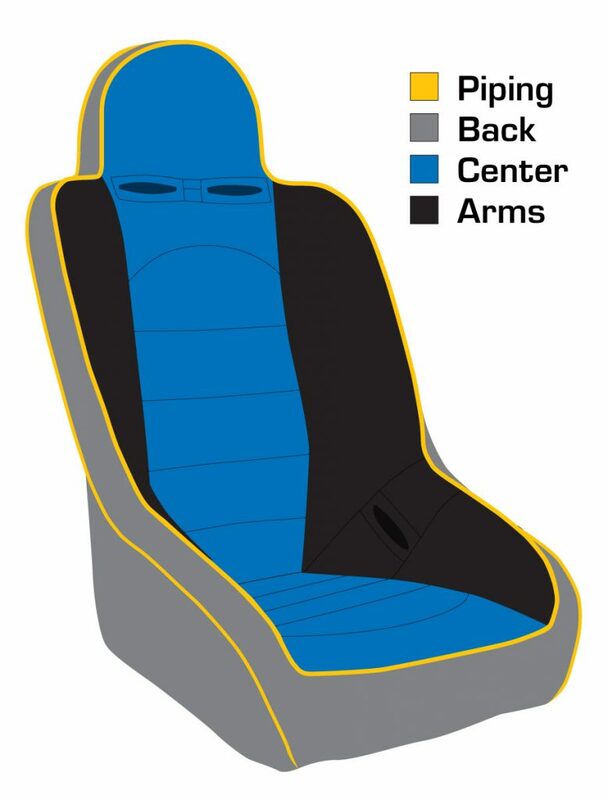 PRP Seats . Yamaha Racing . Lonestar Racing . Rugged Radios . EFX Tires . STV Motorsports . Factory UTV . Suspended Fabrication . Magik Kustom Graphics . 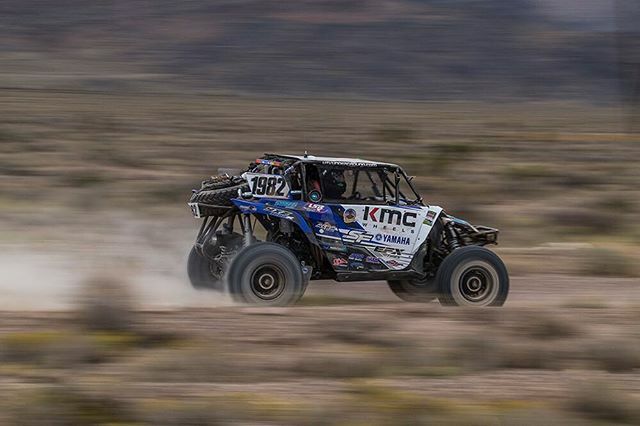 This entry was posted in Racer Updates and tagged Best in the Desert, BITD, Jeremiah Staggs, Silver State 150, Staggs Racing, Yamaha, yamaha yxz.